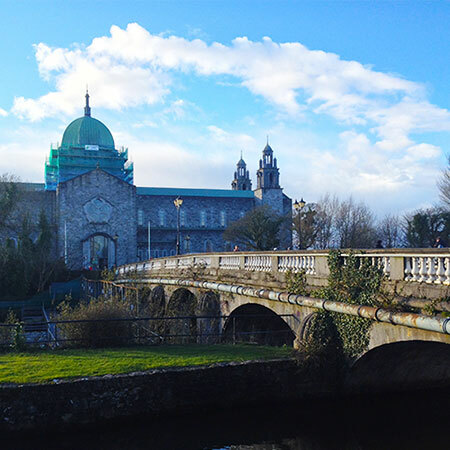 Choose from National University of Ireland, Galway's (NUIG) entire—and extensive—course catalog. Take courses in a range of subject areas, from business to humanities, liberal arts to sciences, mathematics to languages. Take courses to fulfill your major or graduation requirements, or choose electives in your areas of academic or professional interest. 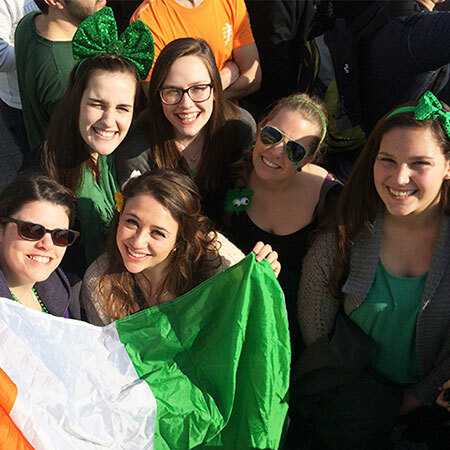 This versatile, flexible program allows you to immerse into the Irish higher education system and study alongside Irish and other international students. 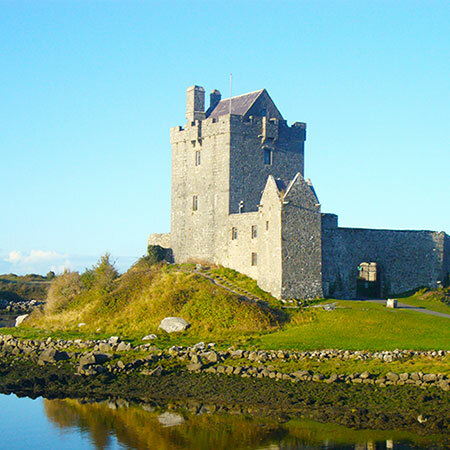 Founded in 1845, the National University of Ireland Galway hosts 17,000 students on its central campus along the River Corrib. Attend class side-by-side with Irish and other international students for an integrated experience in western Ireland’s largest, oldest university. Students receive a transcript from the National University of Ireland Galway upon completion of their program.